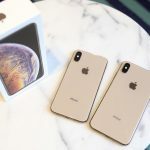 iPhone 11 rumour: iPhone repair Ipswich As the release date for the iPhone 11 comes closer, we take a look at the latest rumours and dispel the myths surrounding the latest iPhone 11 debates. False: The general consensus is that the largest iPhone handset seen on the iPhone XS Max, won’t necessarily be enlarged this year. It’s already quite a large piece of kit to fit on your pocket. 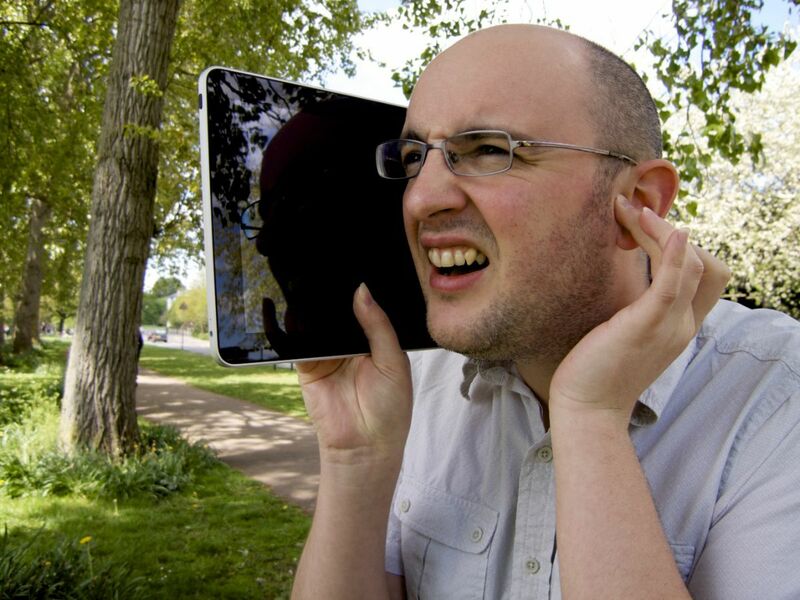 Any larger and it will have to be defined as a phablet. 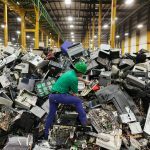 We all remember those – and don’t what to go back there! The latest evidence suggests that iPhones will actually get smaller again – and we won’t see any larger iPhones til at least 2020. False: While the price of some iPhone models have been reduced in certain markets (Asia mainly) the price of iPhones in the west won’t be falling any time soon. In fact, iPhones have become more expensive and the trend looks set to continue. The iPhone X price tag shocked consumers but didn’t stop them dipping into their pockets. The iPhone 11 price tag will be higher still. True: Turning your iPhone into an actual charger so that your other devices can be juiced up without a secondary charger, is now possible. 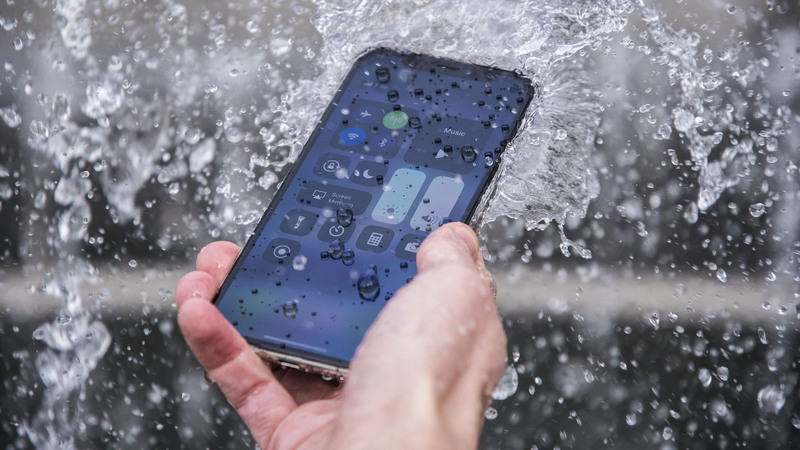 In fact, it’s one of the features Apple have been boasting about, so we’re pretty sure it will make an appearance with the iPhone 11. However, while reverse charging sounds like some sort of smart phone eutopia, don’t get too happy. At the moment, it’s a slow charge process, and its an additional feature to be used when your charger is not available – not as a standard procedure. Wireless charger or old fashioned lightening cables will still be your fastest option. True: Although technology is advancing ever faster, the LCD display will still be around for the next iPhone launch. The reason for this is that it provides Apple with a slightly more cost effective iPhone to sell to users with an average budget. As iPhones become ever more complicated and luxurious, the demographics available to buy into it becomes smaller too. By offering a more economical version too, Apple keeps their customer base happy. False: Apple is known for waiting until other developers perfect the problems in new designs, before using it themselves and making it even better. Right now, flexi screens are in their infancy. 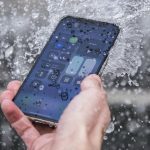 Samsung has already tentatively released the Galaxy Fold – and it is an innovative product – but, it’s too new for Apple to consider using in iPhones yet. After all, test results show it only folds 250,000 times. That’s simply not enough for Apple yet.